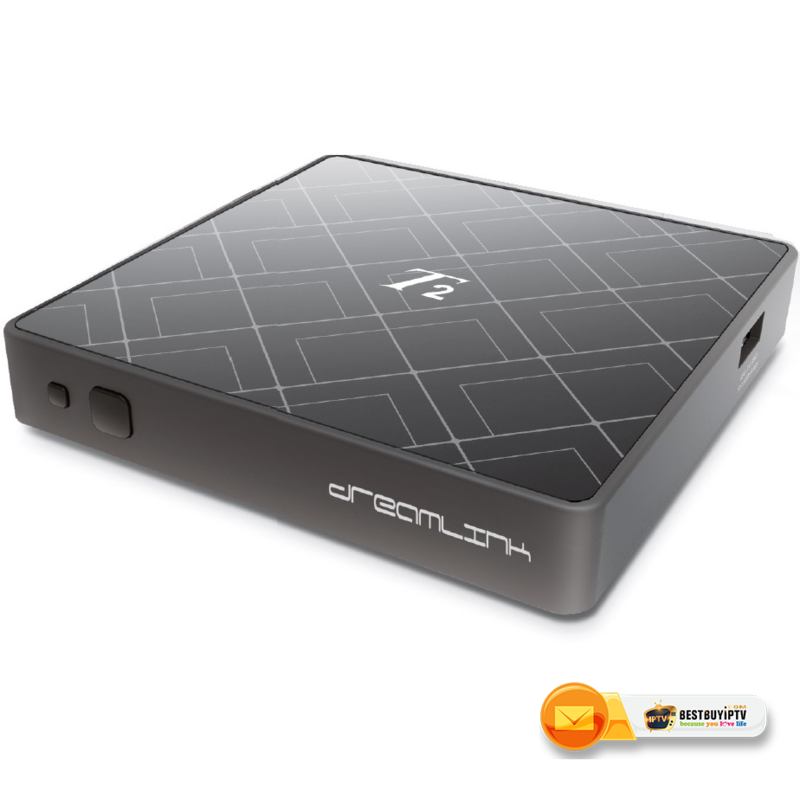 If you are looking for a way to enjoy the amazing shows and movies without having an expensive cable TV subscription, IPTV boxes such as the Dreamlink T1 and T1+ are the right ones for you. All you need to do is set up IPTV on these IPTV boxes and then you can enjoy the best channels and videos anytime you want. Let’s read the following article to know how To Set Up IPTV On Dreamlink T1 And T1 Plus. What is Dreamlink T1 and T1 Plus? And ResellerIPTV is the best IPTV provider you can count on since ResellerIPTV has over 7300 HD channels and 9600 VOD 1080p, of approximately 40 countries all over the world. And right now ResellerIPTV is providing the IPTV service to nearly a million customers, over 10.000 Reseller partners and about 2000 Re-streamers worldwide. Service/Portal URL: http://iptv-line.com:6969/c/ – Double check it, make sure all character you fill is right. How To Set Up IPTV On Dreamlink T1 And T1 Plus? It is quite simple to set up IPTV On Dreamlink T1 and T1 Plus. You just need to follow some simple steps below. 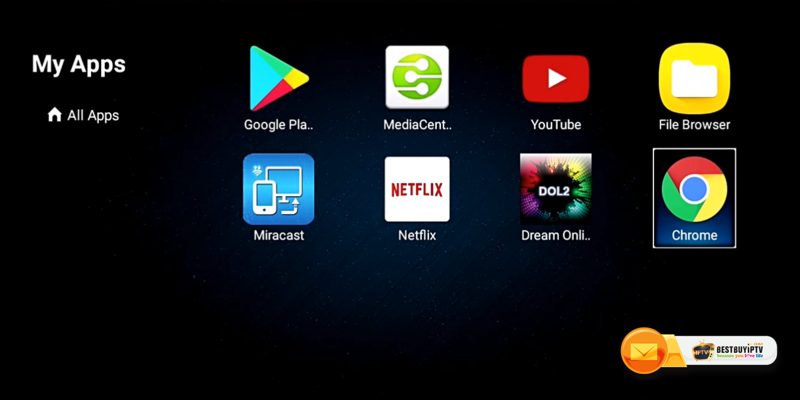 Step 1: The first things to do is connect the Dreamlink T1 or T1 Plus to your TV and connect to the Internet. Step 2: From the main page, open “My Apps”. 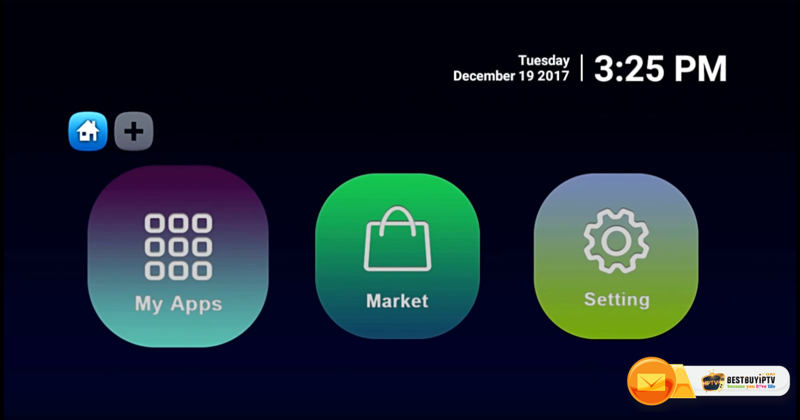 If you don’t see the DreamOnline (DOL2) appears in My apps folders, you have to go to the Market folder. Then you need to find it and install it from there. Once you have installed the app, it will appear in the My apps folder. Step 3: After installing the app, you go the Settings folder to start up DreamOnline (DOL2) app. Step 6: Click “Edit Service” and complete some information as I did below. Service/Portal URL: http://bestbuyiptv.link:6969/c/ – Check it twice to make sure all the information is correct. Step 7. Now select “OK” to save your changes. And then click the red button to Connect Service. It will now automatically connect. For more information about IPTV service as well as the way to can use it on any device you want, let’s contact the Top 1 IPTV provider – ResellerIPTV.